There’s a way that doesn’t finish in Santiago, but starts there and take us to the end of the world. 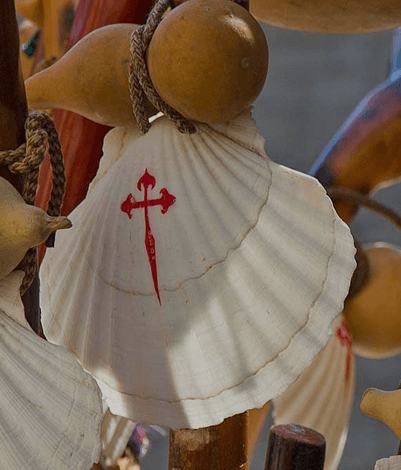 It’s a millenary route full of magical places, legends about lost towns and esoteric rites that will get us deep into the fascinating Galician popular culture. 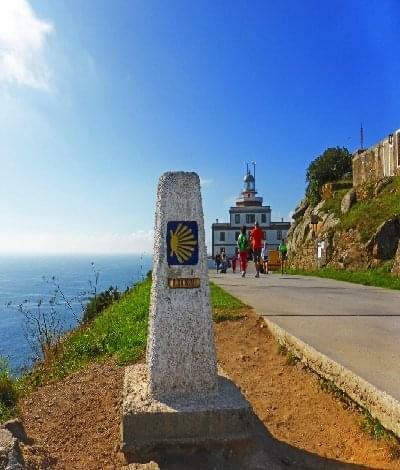 In the past it was thought that Finisterra, Finis Terrae in Latin, was the most western point of the world and, therefore, the end of it, so today we’ll tell you a little bit more about the amazing History of the Finisterre Way. To put this into context, it’s important to know that this journey starts in Santiago de Compostela towards two possible destinations: the lighthouse of Finisterra, 88 km away, or the A Barca Sanctuary in Muxía, 82 km away. 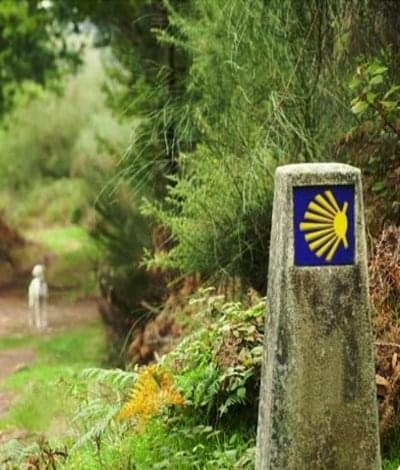 The Finisterre Way has few stages, but they’re very long ones, testing the pilgrim resistance. The second stage is the longest one, from Negreira to Oliveira, and it’s 32 km long! The trick is to study very well each stage and to be sure about our own limits, keeping in mind that you can always split the stage in two, sleeping in the middle of it! Anyway, it doesn’t mater how we do this way towards the end of the world, we won’t be able to avoid its magical legends. 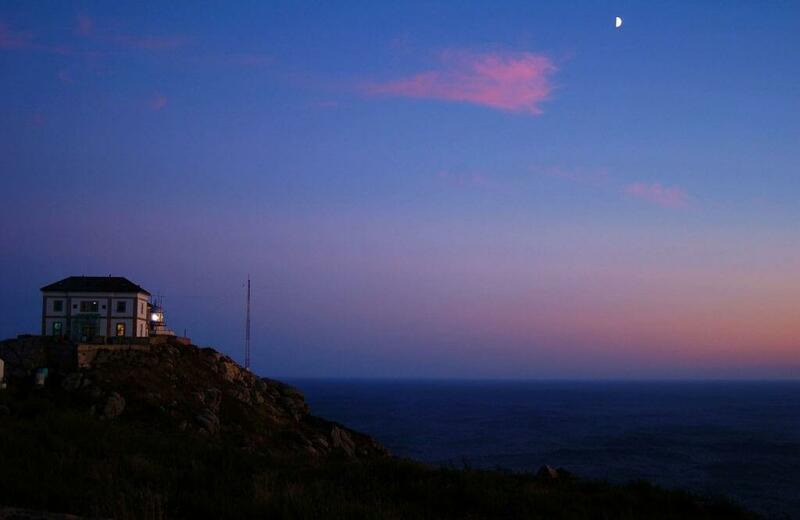 Would you like to know some of the most interesting legends in the History of the Finisterre Way? The legend about Ara Sollis tells us about a group of people who wanted to find the Sun’s hiding place, where did it go during the night? Where was it hiding? 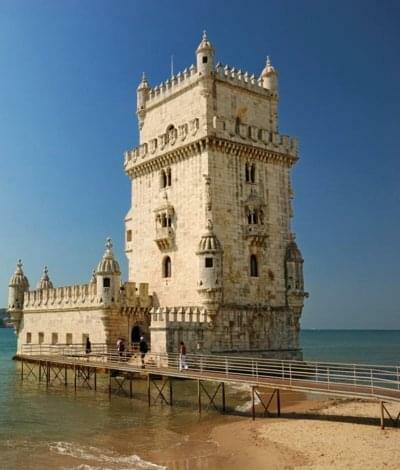 Obsessed about finding an answer to that questions, they left their lands behind in order to walk eastbound and that was how, chasing the sunset, they arrived to Galicia: the wild Atlantic Ocean stopped them. From Finisterra they saw the Sun going underwater and they marvelled, thinking that it was exactly there where the star spend the night, hiding between the waves. That’s why they rushed into building in that place an altar that they called Ara Sollis. Very close to Finisterre there’s a little village called Duio, where the next wonderful legend takes place. It would appear that the population of the ancient village of Dugium used to follow pagan rites and lived a life far away from the Christian religion, without thinking about their sins. That’s why one day God punished them, sinking the village under the ocean. Actually, there are some archaeological remains around Duio that corroborate the existence of a village that probably didn’t suffer the rage of God, but of the Suevi. 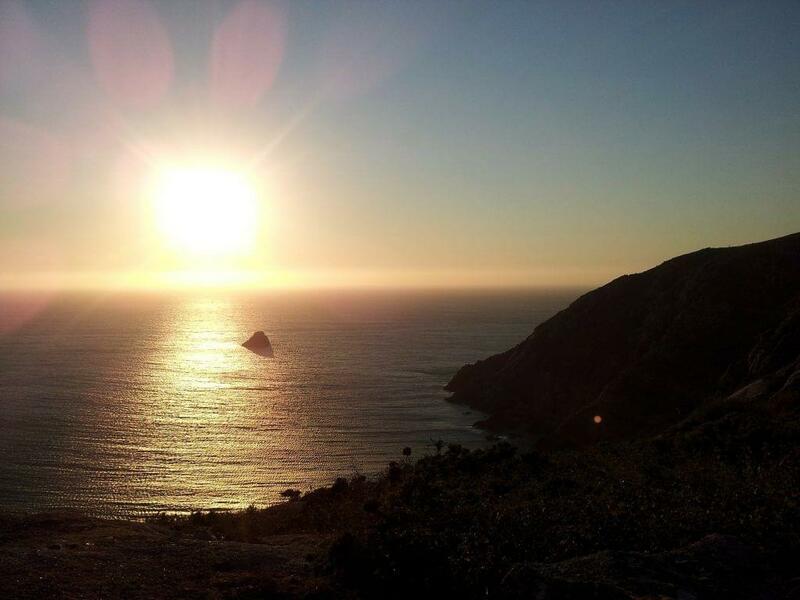 Be careful if you´re doing the way from Santiago to Finisterre! The history of the Finisterre Way tells us that in Hospital, a small town where the ways to Finisterre and Muxía get divided, there was a terrible monster calle Vaker. Vaker used to kidnap pilgrims that spent the night in Hospital, in order to eat them! Well, maybe he’s still doing that… Who knows? The legends around the Fisterra Way have been transmited orally in this lands since they were firstly inhabited by clans. 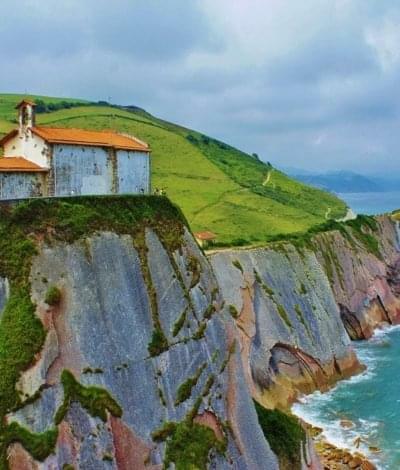 Nowadays, the history of the Finisterre Way and its legends is still alive in the culture and in the nature of this amazing way. The way from Santiago to Finisterre takes us to Costa da Morte, Coast of Death, which is named like that because of its sheer cliffs and its bumpy sea of intense swell. Wild nature in its purest form, that took away the life of many sailors and swallow countless ships over the years. Today, the Finisterre Way is a unique experience to dive between its legends, admire the views and visit the moving villages full of seafaring tradition that we’ll find along the coast, like Cee, Corcubión or Muxía. If you’re thinking about jumping into the fantasy of the Costa da Morte, don’t hesitate to ask us any question that you could have, in the comments or through our Facebook. From Santiago Ways, we’re always prepared to guide you!